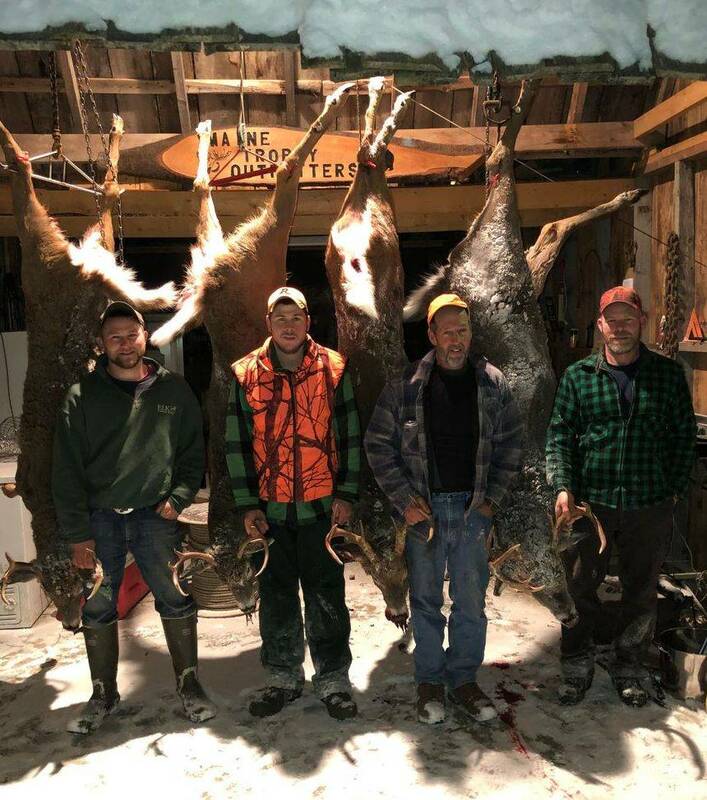 Located in northern Maine, near the end of Route 161 in the remote outpost town of Allagash, we offer premium hunts for discriminating sportsmen. Our programs are radically designed and orchestrated to provide you with the vacation of a lifetime. Whether your pursuit be a legendary Maine whitetail, upland game, trophy Eastern moose, elusive Maine black bear, or remote river trip; we have the experience, passion, and resources to make your dream vacation come true. 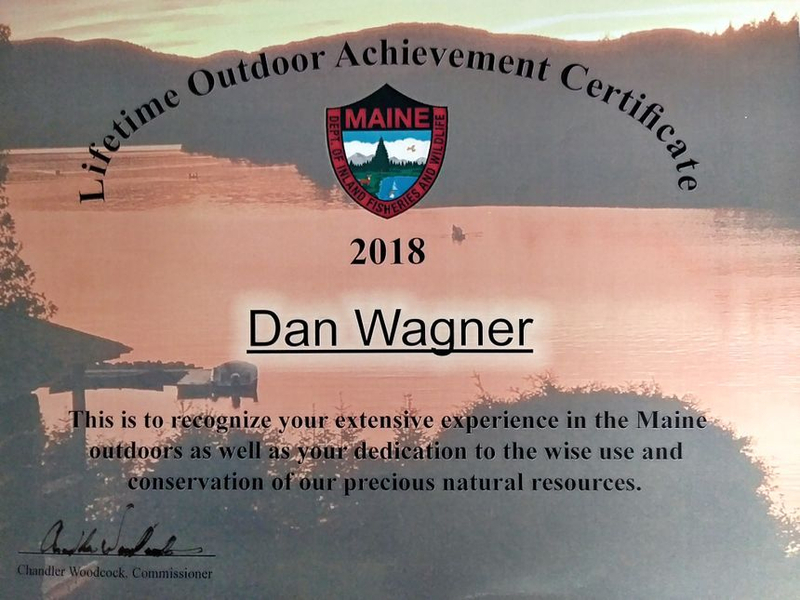 "I live and work in the North Maine Woods; hunting, fishing, trapping, logging, guiding and snowmobiling in the same 3.5 million acre area we guide in. 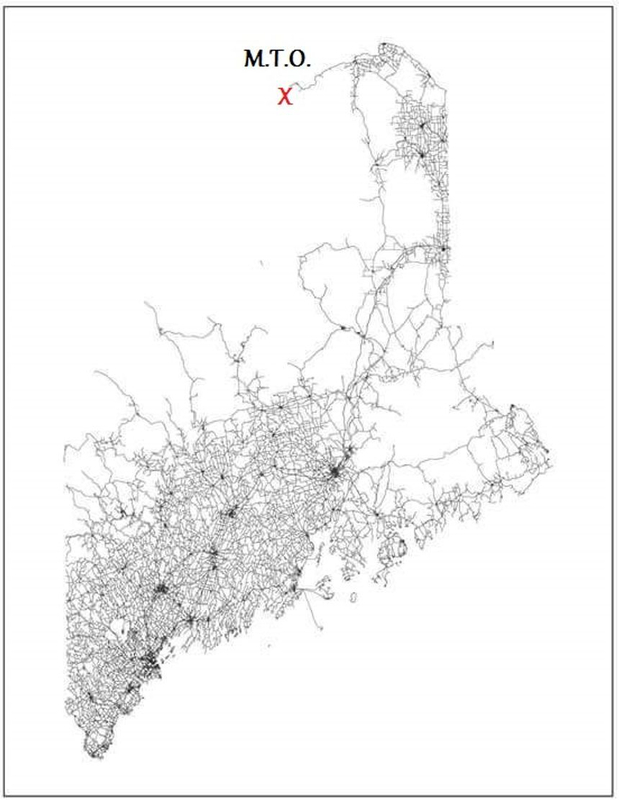 This relentless pursuit of quality life experiences has resulted in an understanding and appreciation of Maine and its abundant game that is without peer. 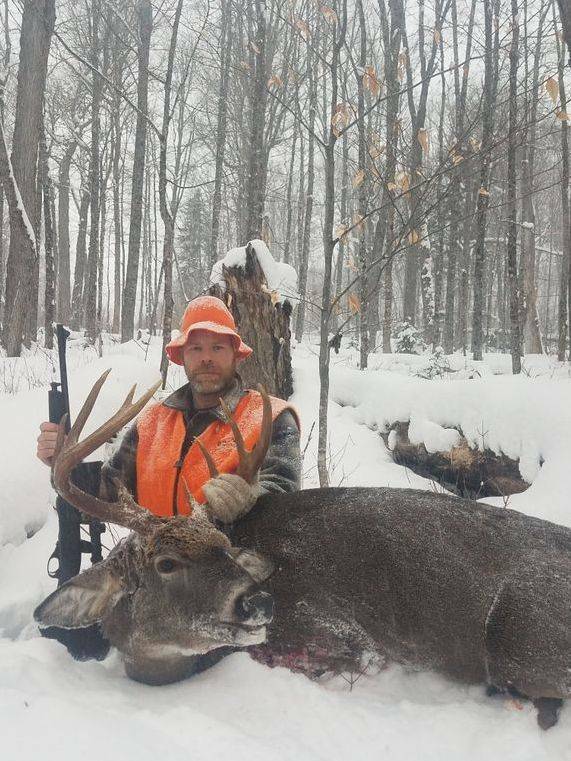 This is an integral part in Maine Trophy Outfitters providing the level of unprecedented opportunity, success and satisfaction that our guests would expect. 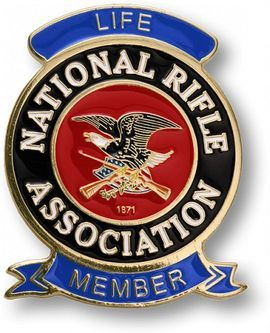 Help us pass this knowledge on; let us be your guide." Check out what's to come for the 2018 season! The Maine moose hunt: a once in a lifetime experience!! Highest buck to hunter ratio anywhere on the planet! Grouse Galore! Bring your canine!